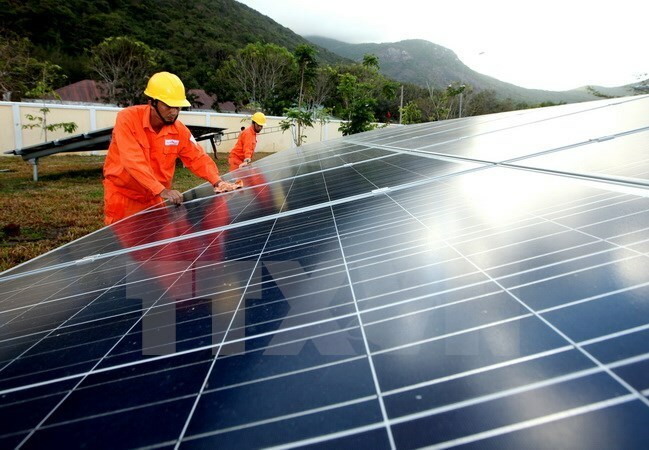 Hanoi (VNA) – Dohwa Engineering Company Limited from the Republic of Korea (RoK) has began construction of a renewable energy power complex in Le Thuy district of the central coastal province of Quang Binh. The 55-million-USD project includes sub-projects of generating 550MW of solar power, 100MW of biomass power and building resort areas and water parks. In the first phase, the Korean group will construct a solar power plant with a capacity of 49.5MW.